It’s hard to think about Fall when we still have 90 degree temperatures daily, but it’s right around the corner! Why not kick off Fall with a new look! Fall haircolor trends are warmer than ever! Adding a nice honey blonde lowlight to those bleached out locks will give your hair more dimension, and make finer hair appear thicker. Since warmer hues will be in this season, Brunettes, try going for bolder pieces of red throughout your hair to liven up your look. Want to try out of one of these fall looks? 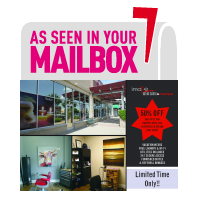 Check out our specials this month for some special offers! 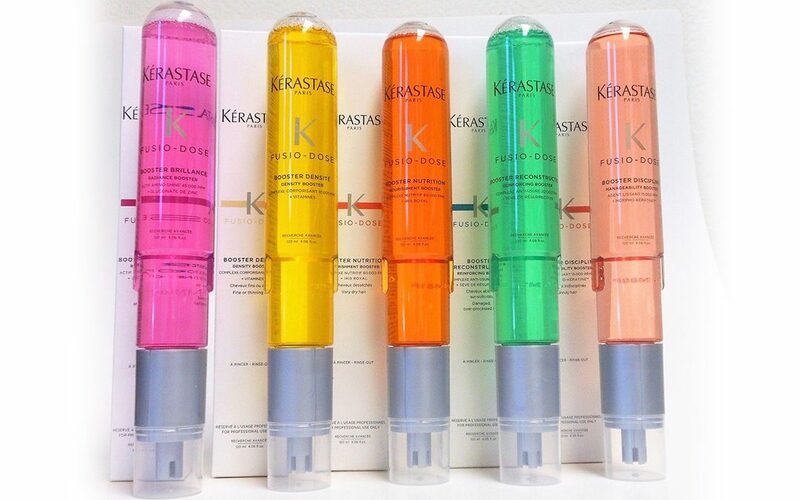 Also don’t forget to ask for a Kerastase Fusio Dose treatment on your next appointment! They are customizable treatments for moisture, volume, color protection, and repair, that will leave your hair feeling amazing for up to 4 weeks!